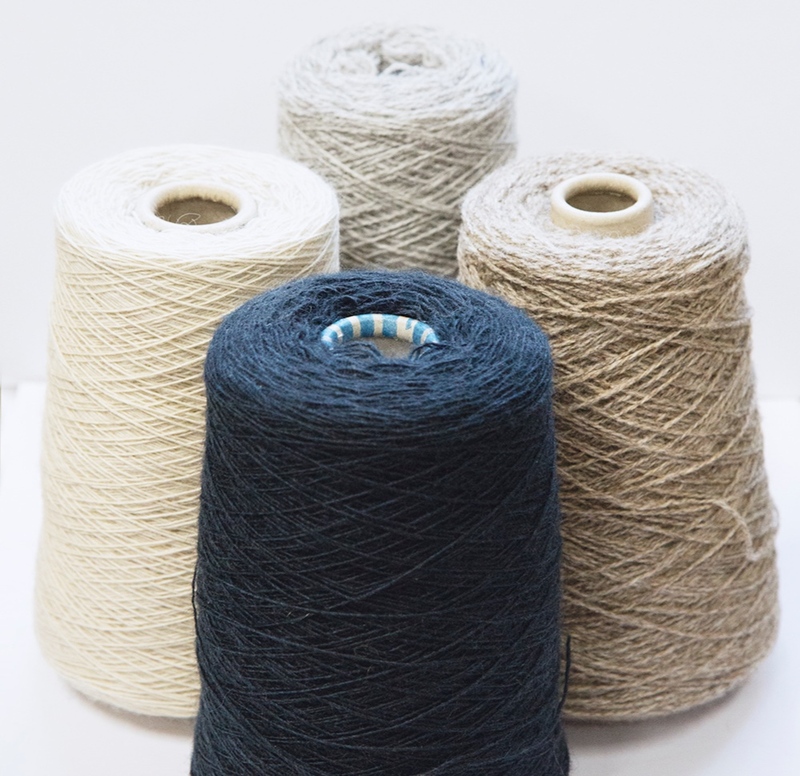 We source our Wool from Fernhill Farm an 'holistic eco-farm on top of the Mendip Hills' - just a short journey from our studio. The Wool colouring is native to the sheep and its superior fine fibres have full traceability to the farm and surrounding areas in the South West. 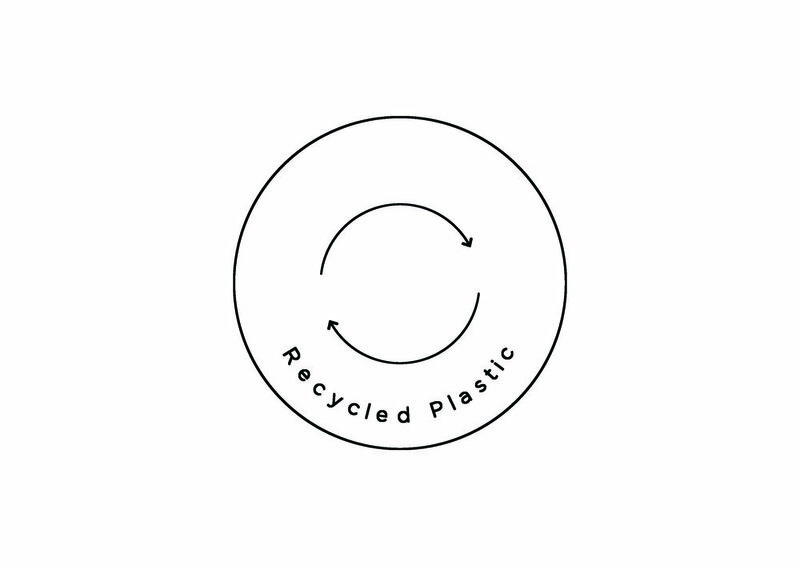 At Studio Bodhi we believe in up-cycling, recycling and re-using materials. 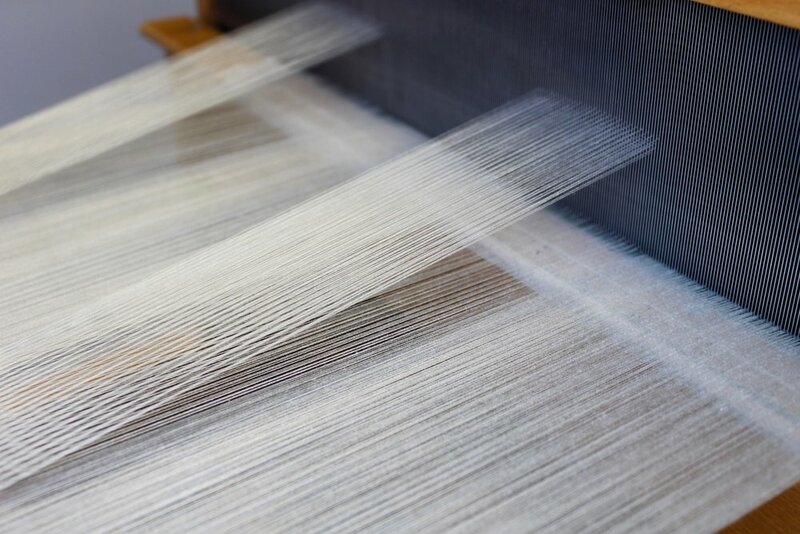 We work this into our woven designs by using off-cut selvedges from mills as innovative yarns. this helps us create unique design concepts. 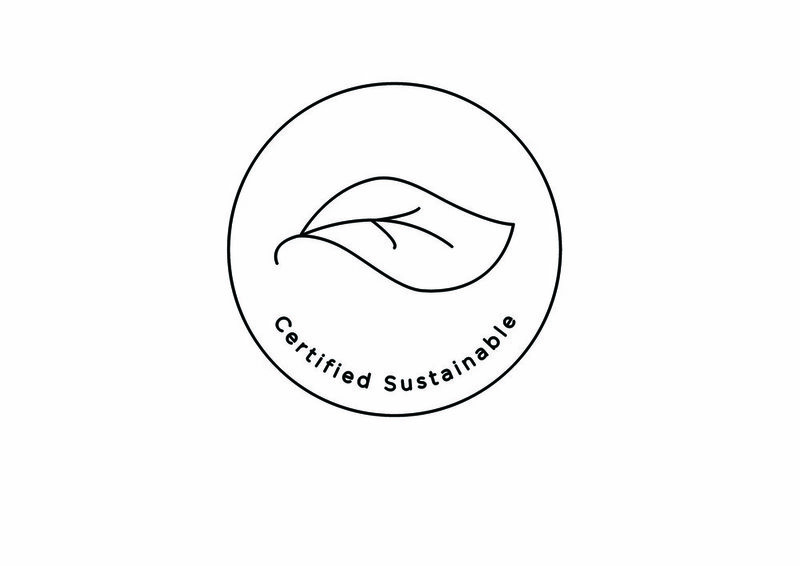 our Merino & Linen is sourced from Venne who provide BIO yarns certified by ‘G.O.T.S’. 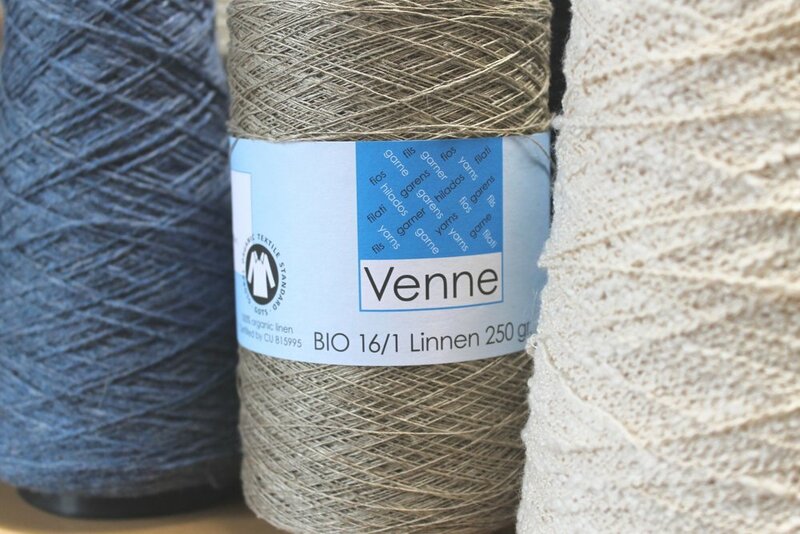 Venne is based in the Netherlands and is a recognised global supplier of certified yarns. We source our Peace Silk from Seidentraum in Germany. Peace Silk, also known as Ahimsa Silk, is harvested only from empty cocoons. this allows the silkworm to naturally emerge from its cocoon unharmed to complete its life cycle before reeling the silk fibres. This is the cruelty-free method of producing silk unlike conventional silk production which boils cocoons before the silkmoth emerges.